When people think Vernon, the North Okanagan Cycling Society aims to also get them thinking about bikes. The society is hosting their third annual Vernon Bike Fest May 2-5 and is geared up to celebrate mountain bike culture in the city. The festival consists of five key events to be held throughout the city. Ball noted there is a mix of social and physical activities for all ages and abilities. Making up the four-day festival are five events. On Thursday, May 2 there is a movie screening of Reverence: A Journey Into Fear and Beautiful Idiot held at the Vernon Towne Cinema. On Friday, May 3 Vernon’s mountain bike community is encouraged to come for a Bike Party at Ratio Coffee & Pastry where there will be live music from Virgil Caine, beer and pizza. On Saturday, May 4 there are two options. 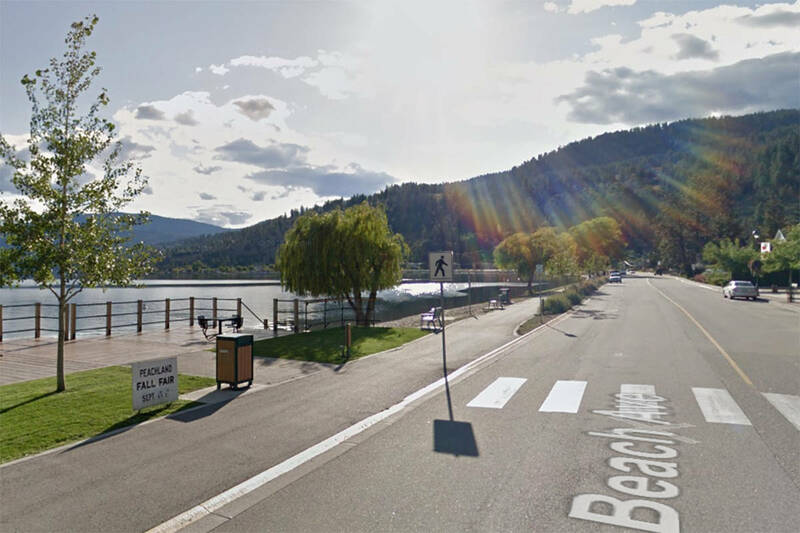 Head to Ellison Provincial Park for the Good Old-Fashioned Mountain Bike Race or to the Okanagan Rail Trail for the first ever Art Ride in partnership with the Arts Council of the North Okanagan. Wrapping up the festival on Sunday, May 5 is a Demo Day at Ellison Provincial Park featuring 10 industry leading bike brands. This is a good opportunity for both mountain bike enthusiasts and beginners to try out a variety of bikes. There will also be tacos and free guided rides. The news was also announced on mountain biking’s leading news source, Pinkbike.com, earlier this spring: https://www.pinkbike.com/news/details-announced-for-third-annual-vernon-bike-fest.html. This event is made possible by Olympia Cycle & Ski, Skyride, Sun Country Cycle, Downtown Vernon Association, Ratio Coffee & Pastry, the Arts Council of the North Okanagan, Sassan Filsoof Design Studio, Happy Trails MTB Skills Development and Fernie Brewing Co. For information and tickets, go here: http://www.okcycling.com/bikefest.